Vacationers and other travellers in British Columbia want to get information about the places they visit from the people who live there. 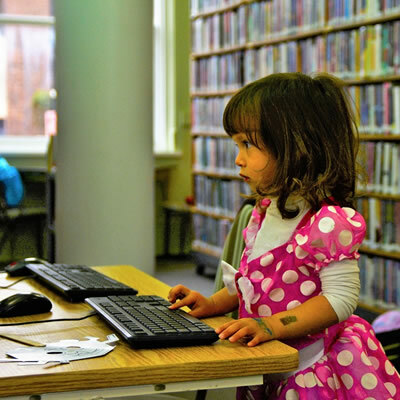 So says the research done by Destination British Columbia (DBC), and so, since late 2014, began the move to transition provincial visitor information centres to a new, community-led model. Research also indicates that travellers like to have information available in a variety of forms. They still want face-to-face interactions with visitor centre staff who can answer their questions, they want printed information to take away with them, and they want to access information on their electronic devices. 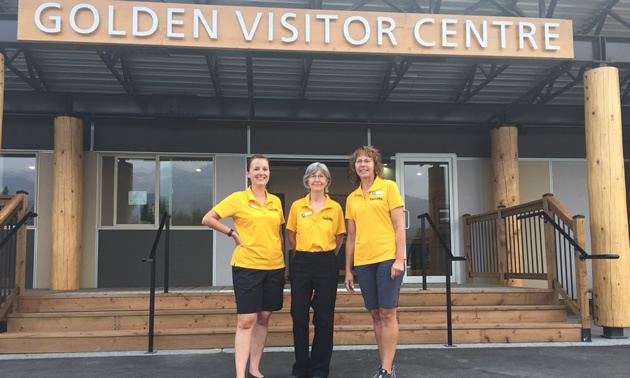 In Golden, B.C., Tourism Golden has re-thought the entire concept of visitor needs, and has both updated its style of service delivery and created a brand new Visitor Information Services and Amenities Hub (VISAH) from which to provide that service. 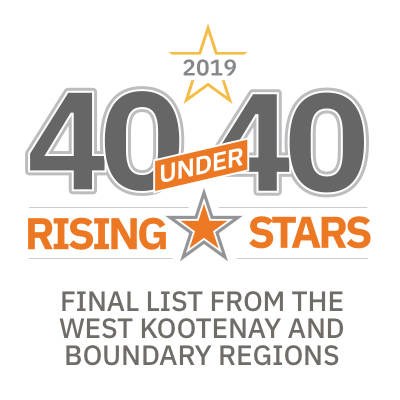 Joanne Sweeting, executive director of Tourism Golden, worked with Destination BC to determine the best model to satisfy the needs of today’s traveller. 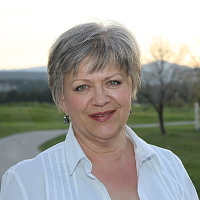 “We were excited to have this opportunity to connect visitors to activities, accommodations and businesses in Golden and Columbia Shuswap Regional District Area A,” she said, “and to enhance the visitor experience and knowledge of Golden as a vacation destination. The new VISAH has been constructed on Highway 1, on the former weigh scale site, with permission and assistance from the provincial Ministry of Transportation and Infrastructure. The VISAH is visible and easily accessible for both east- and west-bound traffic, near a concentration of hotels and motels. Outdoors, the centre provides a sanidump, a dog run, picnic tables and free Wi-Fi. Inside the attractive new modular structure, visitors can find the centre’s hospitable, well-informed staff along with a wealth of printed information. There are digital kiosks for those who don’t have their own electronic devices and a Longjohn’s Doughnuts kiosk that vends coffee, gelato and an assortment of fresh, hand-made doughnuts. A trip planner tool on www.tourismgolden.com was developed to be used by counsellors and visitors to create customized itineraries that can be saved or emailed to their own devices. 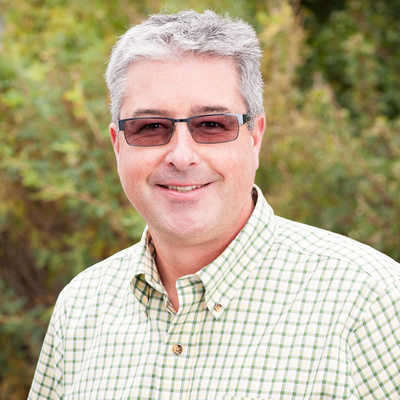 In an effort to connect off-site visitors to information, Tourism Golden has established three additional Wi-Fi hotspots in the downtown area, as well as digital kiosks strategically placed at the chamber of commerce and Kicking Horse Mountain Resort. 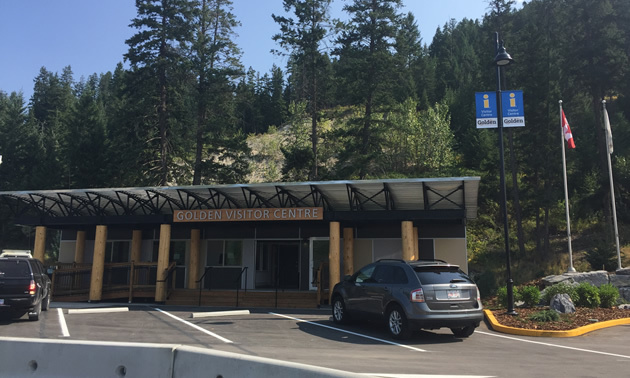 Resources from the former visitor centre—the vendor kiosk, a metal canopy and the lettering from the Golden Visitor Centre sign—are being used in the new facility, along with interior and exterior furniture and brochure racks provided by DBC and the Town of Golden. The design and function of Golden’s VISAH was the product of a year-long collaboration among local stakeholders: the Town of Golden, Columbia Shuswap Regional District, BC Visitor Centres, Tourism Golden, Destination BC and Kicking Horse Mountain Resort. The new site was constructed with Resort Municipality Initiative (RMI) money, which is managed by the Town of Golden. Town council and DBC approved the use of RMI funds for this project. “This is a great representation of what can happen when agencies work together co-operatively,” said Sweeting.